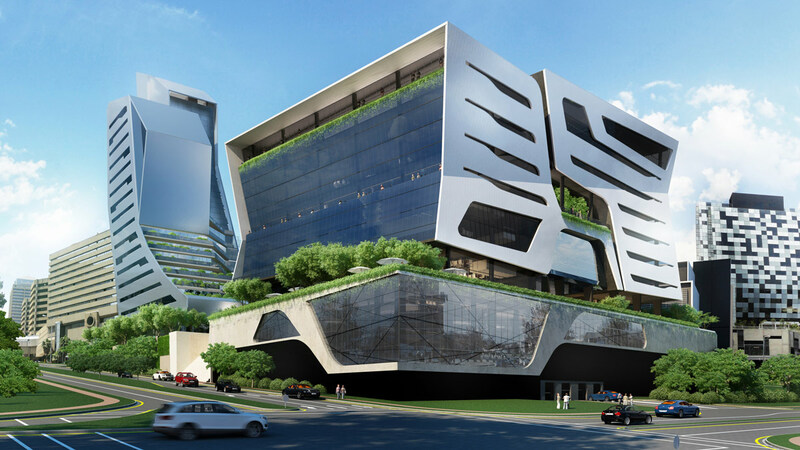 The first phase of the Alice Lane development received a 4-star Green Star SA Office v1 Design certification from the Green Building Council SA. Abland Properties is the developer of this development. Solid Green is the Green Building Consultant. Alice Lane Offices is located in a prime area ideally located close to Sandton City, freeway access routes, and access to all world class amenities within walking distance. Gautrain station is in close proximity to the whole node making access more efficient for commuters and travellers daily. Sandton has been named the financial and premier business centre of Johannesburg as well as the financial hub of Africa, with Nedbank, RMB, JSE having their head offices situated within Sandton. For further information on the project, visit the developer’s site or read the Property 24 article.